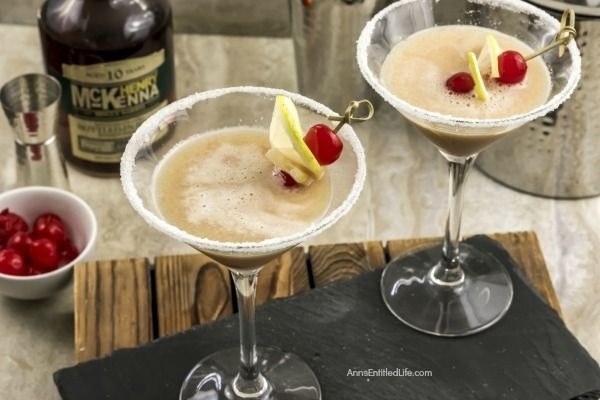 This classic Whiskey Sour Cocktail recipe is simply the best whiskey sour recipe you will find. 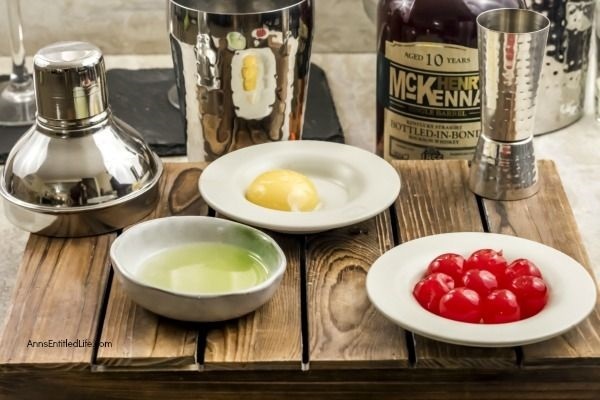 Making your own whiskey sour from scratch is easy to do with these step-by-step instructions. 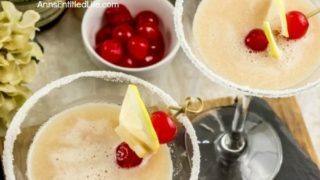 The next time you want to impress family and friends with a classic cocktail, mix up a one (or a batch) of this fabulous adult libation! Way back when the drinking age in the United States was 18 years of age. And, way back then, in my misspent youth, I preferred two cocktails above all others: a Midori Sour, and a Whiskey Sour. 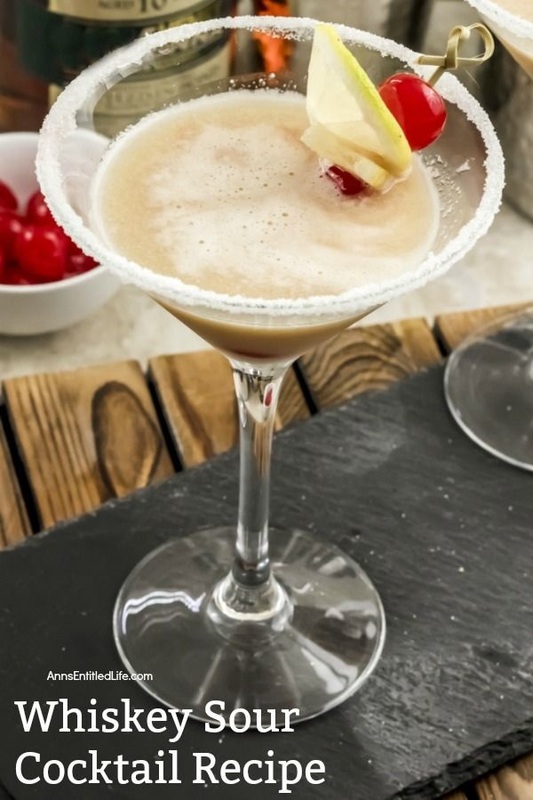 The classic Whiskey Sour cocktail is simply a phenomenal drink. It is a little bit sweet, a little bit tart – the perfect mix! 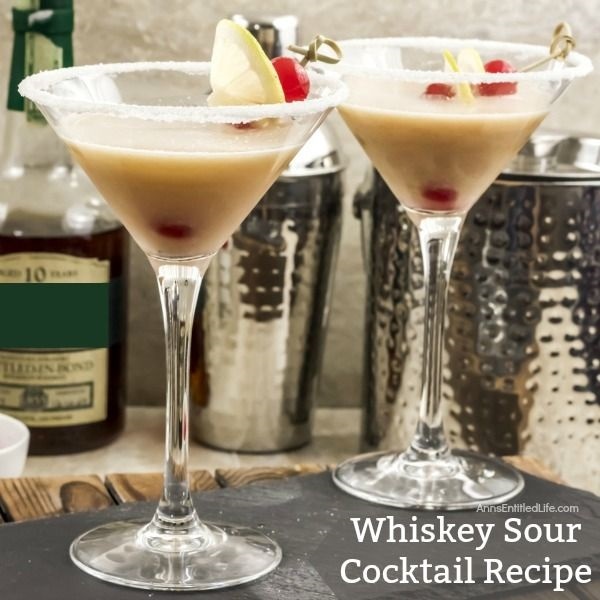 So, I thought I’d share an old Whiskey Sour recipe. 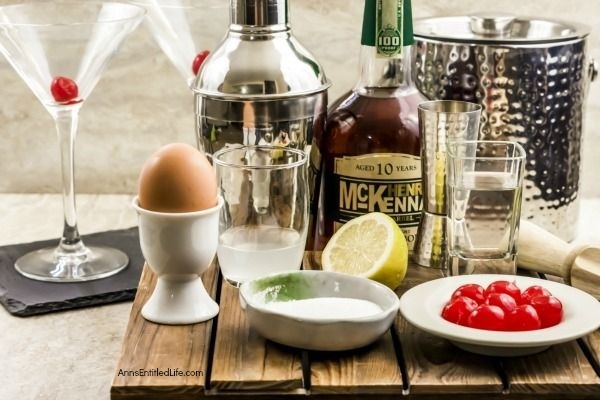 The Whiskey Sour Cocktail is an old-fashioned cocktail beverage made up of bourbon whiskey, lemon juice, simple syrup and a raw egg that dates back to the 19th century – the 1870s to be exact – when a recipe published in the Waukesha (Wisconsin) Plain Dealer newspaper in 1870. I have no idea who was first credited with concocting this delicious beverage, but I would like to thank them! • The raw egg white can gross some people out (or at least make people a but squeamish). I get that. 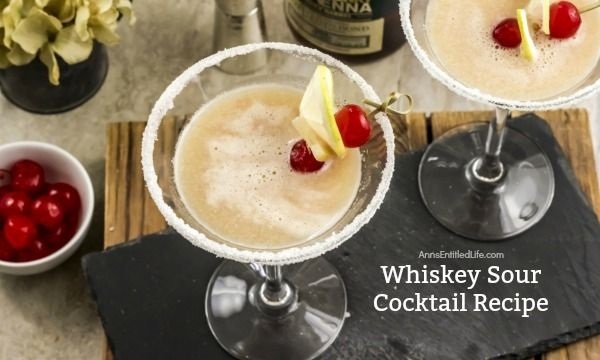 It actually “makes” this drink, but it is still pretty darned good whiskey sour recipe even if you decide to make it without the raw egg white. 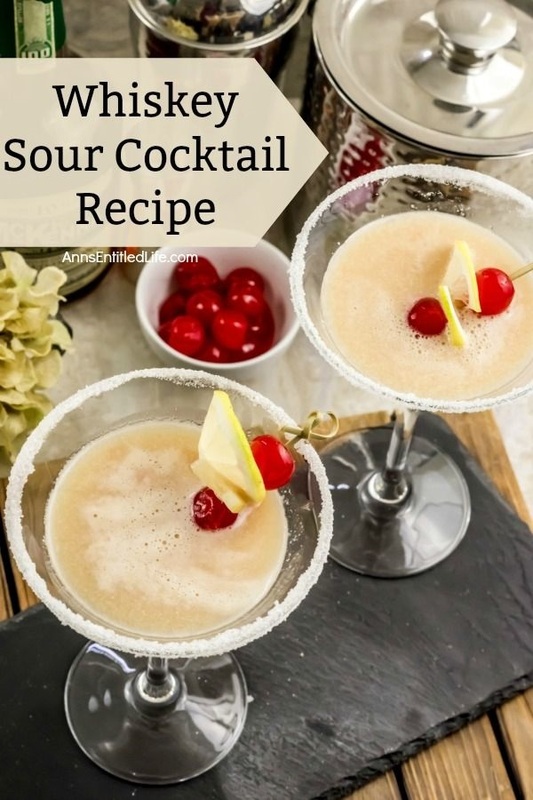 • Do not use a sour mix to make a whiskey sour. Ick. And, it is unnecessary since making your own “sour” is so easy to do. 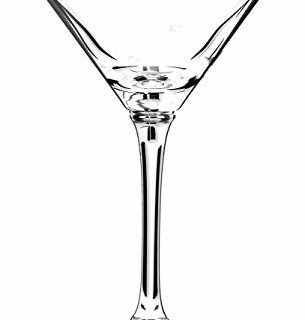 • If you do not know how to rim a cocktail glass, click here for instructions. I listed lemon for the wet in this cocktail (again for sweet and tart), but you can rim with whiskey or simple syrup if you prefer. • Rim a whiskey (or cocktail) glass with lemon for the wet, sugar for the dry (if desired). 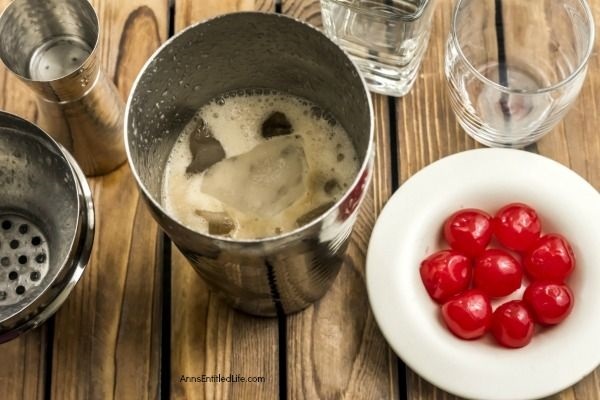 • Place a maraschino cherry at the bottom of the glass. Set aside. 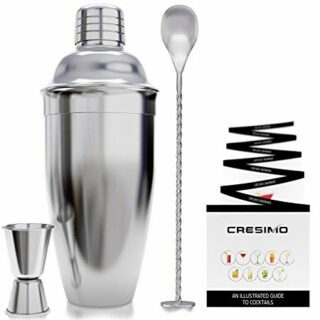 • In a cocktail shaker, shake the raw egg white thoroughly (20-30 times). 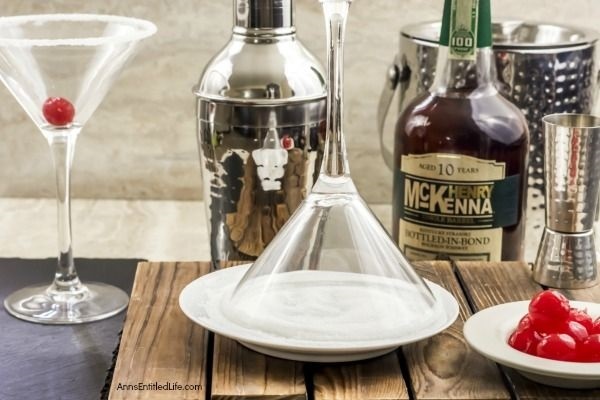 • Add the simple syrup, whiskey and lemon juice to the cocktail shaker; shake until well combined. • Fill the shaker half way with ice; shake thoroughly. 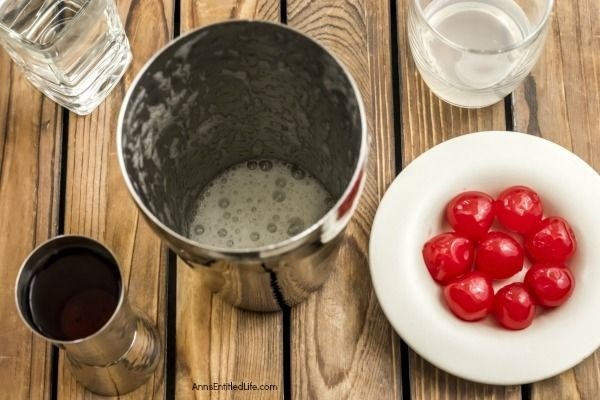 • Allow the shaker to sit 2-3 minutes before pouring. This will allow the ice to melt into the drink a bit. 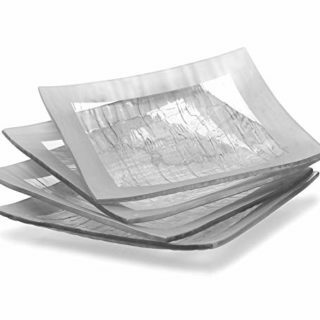 • Strain into your prepared cocktail glass. 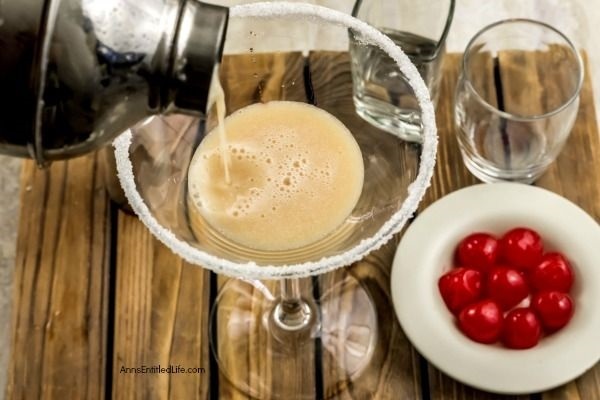 • Place a maraschino cherry at the bottom of the glass. • Classic Mai Tai Recipe – The delicious, original, Mai Tai recipe is honestly the best Mai Tai recipe. Sometimes, sticking with the classics is best. Easy to make, the Mai Tai cocktail dates back 75 years. This Tahitian cocktail is fabulous for parties, get-togethers, or relaxing by the pool. The traditional Mai Tai is truly Paradise In A Glass™! 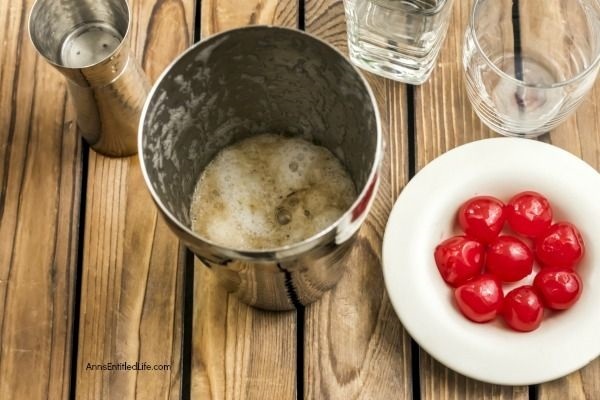 • The Classic Bloody Mary Recipe – The Bloody Mary is one of the few cocktails that can be served any time of day! 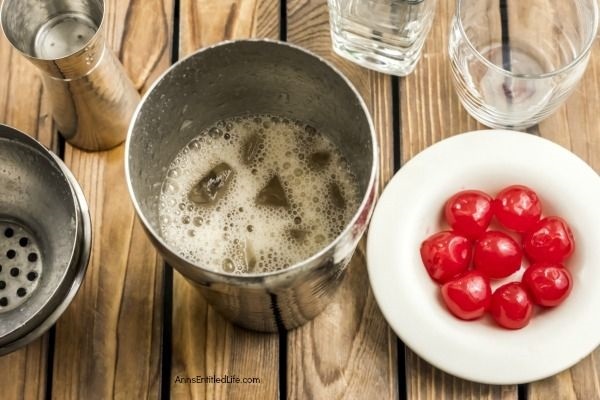 Breakfast, lunch or dinner, this classic Bloody Mary recipe made with vodka, tomato and lemon juice and just a splash of zest and spice is the perfect adult beverage. 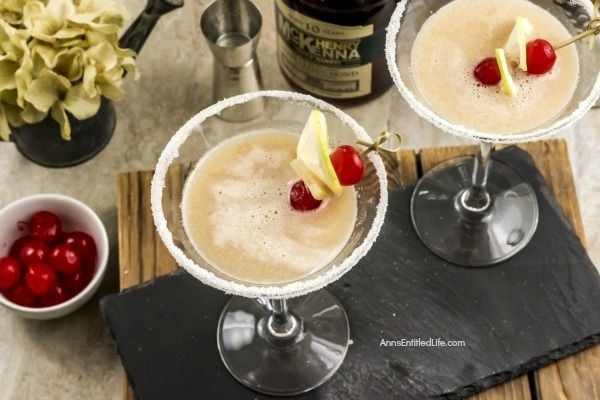 • The Pink Lady Cocktail Recipe – The Pink Lady is a classic gin cocktail that gets its pink coloring from grenadine. The original girls-night-out cocktail! Totally admitting I’m not an experienced drinker, a rather dull one. Just give me a shot of fireball and I’m good. So actually the fact that I even read this post was a little out of character. But….’place dough balls 2′ apart on cookie sheet’…I’m seriously lost here. But if there’s drinking that involves cookies, I’m in! I know, right? I was reading along, and did a double take, LOL!